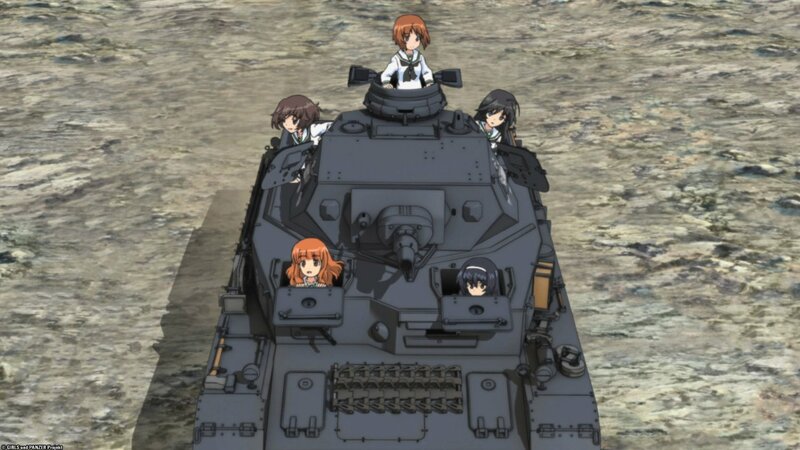 If you were given the chance to join a tank class as an after school activity would you do it? 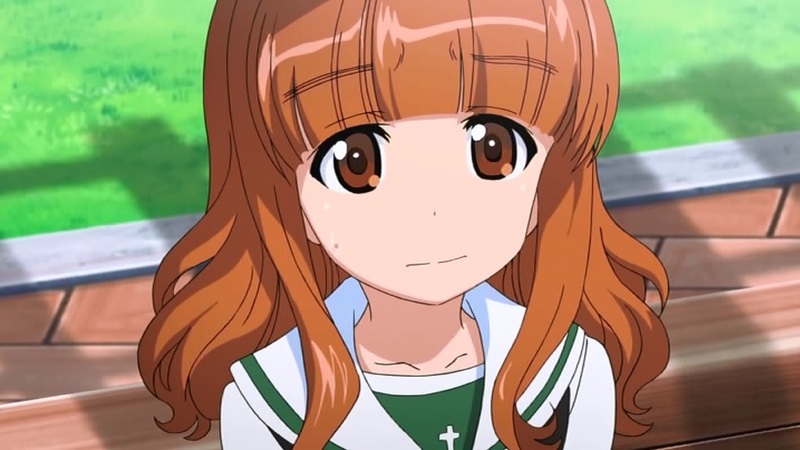 Well that’s the decision made in Girls Und Panzer but what exactly did we think of the series and it’s UK DVD release by MVM Entertainment? 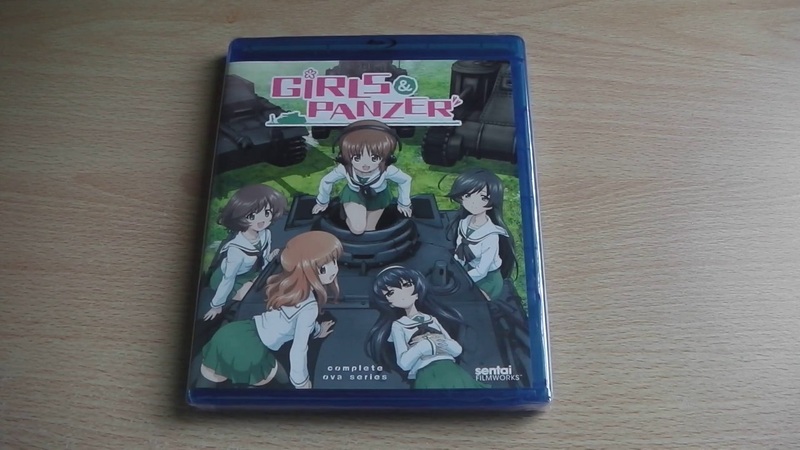 Find out in our DVD Review of Girls Und Panzer – The Complete TV Series. You may have heard of kung fu, but the girls at Oarai Academy practice gun-fu – really, really BIG gun-fu, in fact. It’s called Tankery, and it’s the martial art of operating armored tanks! 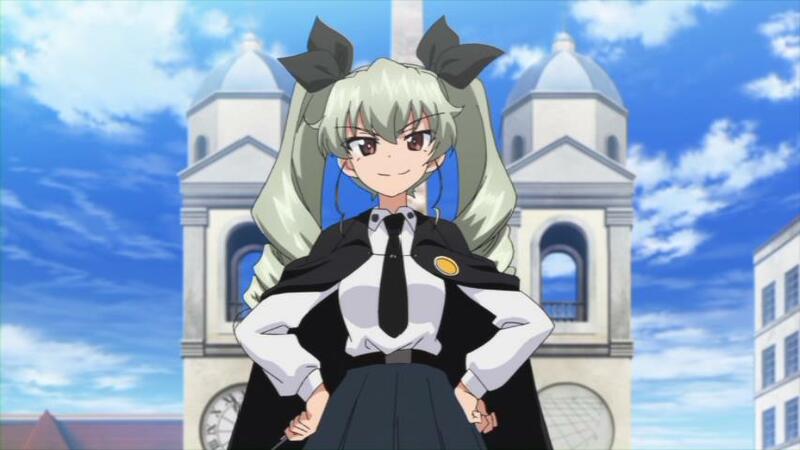 And even though the Tankery program at Oarai has been defunct for years, the student council has taken a sudden interest in the art and no one they set their sights on is safe. 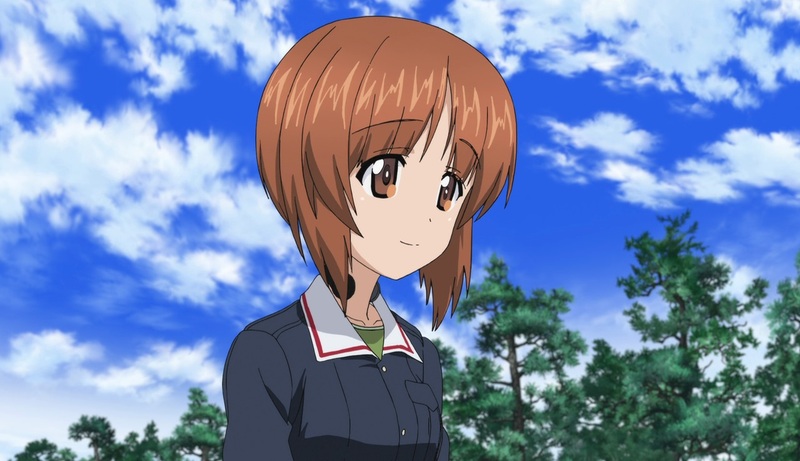 That’s how Miho Nishizumi, who transferred to Oarai specifically to stay out of tanks, gets drafted to join the newly revived Tankery divison. 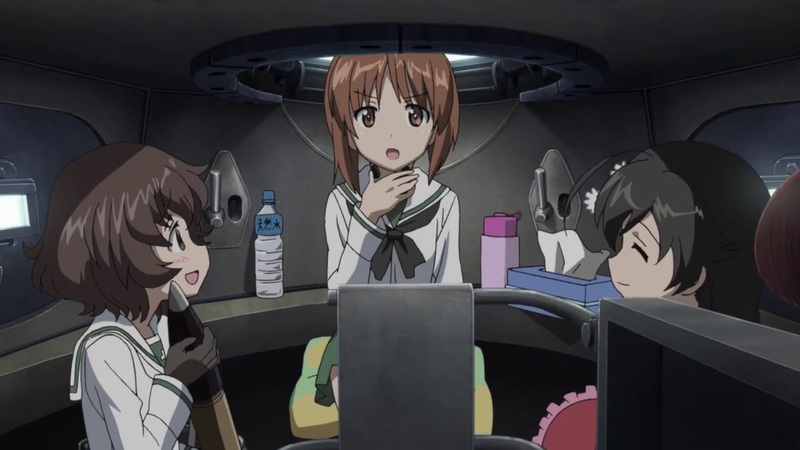 But it’s not all bad, because joining her in Team Anglerfish are her new-found friends Saori, the highly receptive radio operator; Hana, a flower arranger turned gunner; Mako, their brilliant but chronically sleepy driver; and combustible tank fangirl and loader Yukari. MVM Entertainment have recently confirmed that due to a “new deal with suppliers” future anime releases will be coming on Blu-ray in addition to their standard DVD release. Thanks to a new deal with our suppliers, its now cheaper for us to support the format and therefore we can release more titles this way, both new and existing. Stay tuned over the next few weeks as we update our release schedule.